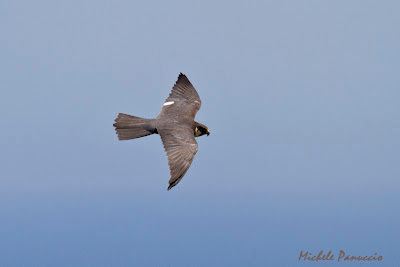 This hobby was photographed few weeks ago at the island of Ustica during migration and seems to have decolored feathers. If someone have further informations could contact us? Panuccio M., Gustin M. & Bogliani G. 2011. A comparison of two methods for monitoring migrating broad-winged Raptors approaching a long water crossing. Avocetta 35: 13-17. 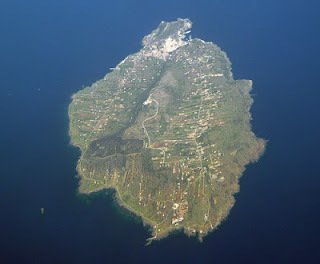 Panuccio Michele 2011. Across and around a barrier: migration ecology of raptors in the Mediterranean basin.Scientifica Acta 5, No. 1, EEG 27-36. 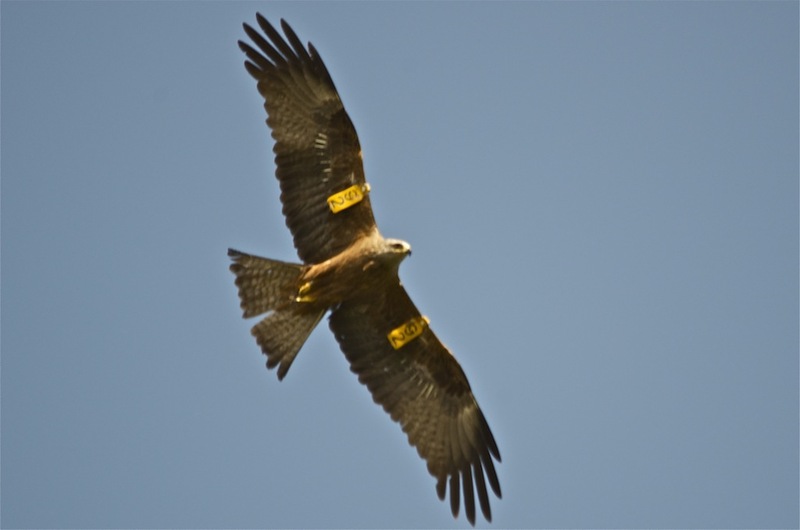 A Black Kite has been tagged at the Strait of Gibraltar in autumn 2010 by Fundacion Migres. Some days ago, after one year and half, Vincenzo Vorrasi has taken a picture of the same individual in Basilicata (Southern Italy). Here below the interesting photo. 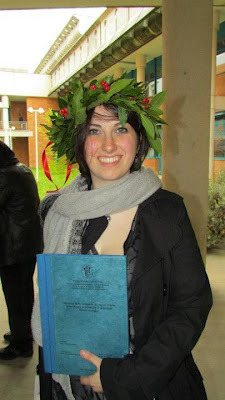 Some days ago, at the University of Siena, Lina Lucia has discussed a B.Sc. thesis realized within Medraptors projects. In particular that research focused on the distribution and the habitat selection of raptors in Basilicata (Southern Italy). Today, about 300 Honey Buzzards were observed migrating through the island of Ustica (southern Italy). 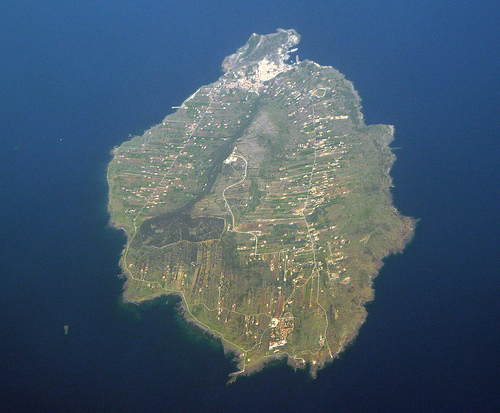 The flyway across the Tyrrhenian sea implies a long water crossing of about 230 km. Those raptors fly for at least four hours over sea using powered flapping flight sometimes also during night!